It’s plain and simple, really – a dirty bathroom is a turn-off. No matter where you experience one; a gas station, a restaurant, a friend’s house… they’re likely to gross you out. So why would you ever consider buying a home where the most sacred room of them all is unkempt? 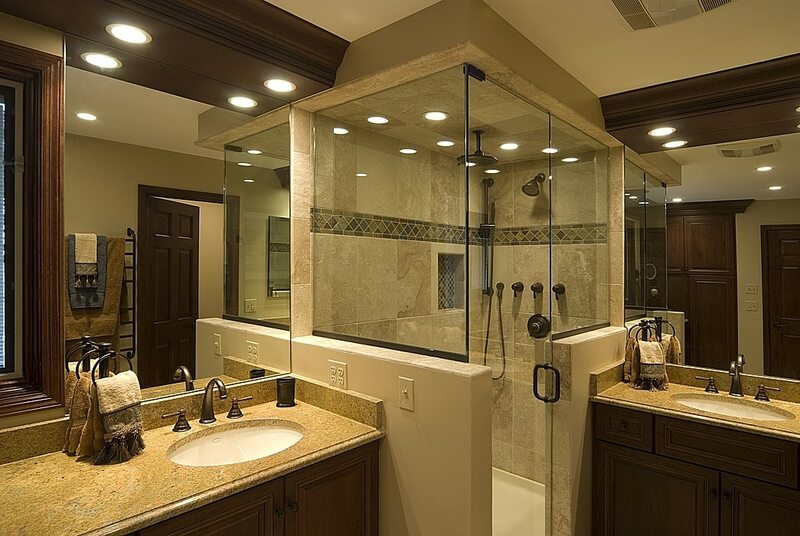 A clean bathroom is profoundly important to selling your home. The more appealing it is, the greater your potential buyers’ presumption will be that the rest of the home is as well maintained. You want a bathroom floor that appears as though it could be eaten off of. A toilet so clean it isn’t given a second thought. OK, realistically, that may not be entirely possible. It’s not like most of have us have had maids coming in every other day. But you need to sell your home and it just isn’t financially feasible to consider a bathroom remodel. So here’s what you can do – create an atmosphere that projects contemporary luxury. Don’t take the obvious for granted. It goes without saying, doesn’t it, that you need to clean as completely as possible? It should look well-maintained. Make sure your counters are clear. 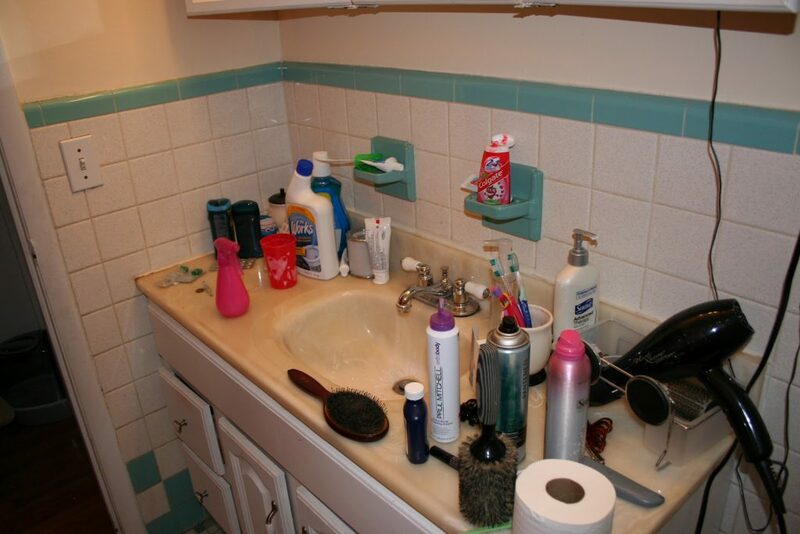 Remove all of your bathroom accessories from view. You don’t want toothpaste, soap, makeup, etc… lying about as if they’re in the middle of everyday use. You want potential buyers to be comfortable, and it doesn’t take much to imagine what could potentially make them feel embarrassed or unpleasant. 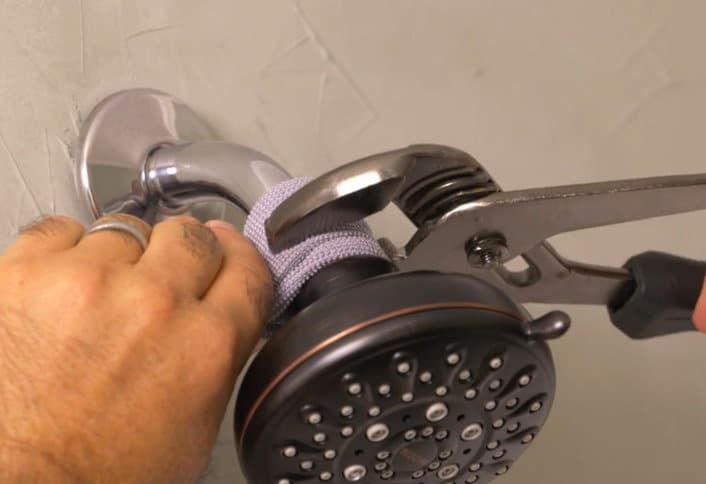 Get your stuff out of the shower, too. They’ll be peeping in there. 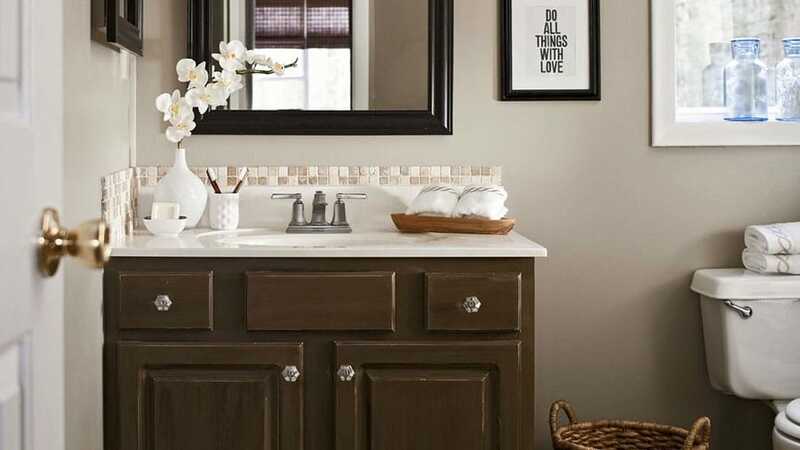 You no longer want the bathroom to reflect your personal space, it needs to feel neutral and open. We all tend to leave cleaning products lying about the bathroom, but it’s time to give them their walking papers. Buckets, brushes, sponges, mats are all examples of common household items that potential buyers DON’T want to see. Have you extra rolls of toilet paper visible? Maybe the bathroom scale is on the floor, where it always is? Take ‘em out! By streamlining the area, a buyer can project his own image… you want to influence that as little as possible. Everybody wants storage space. There’s a reason the storage industry is booming, and if you can show someone that an additional storage unit is NOT necessary because of what you’re offering, you will be winning. 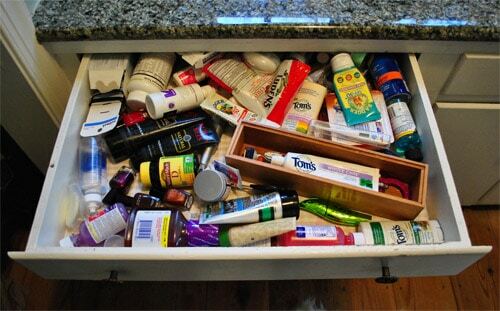 If you need to keep items in your bathroom cupboards, make sure they are attractively placed and not overflowing. Take out potentially off-putting items like toilet paper or feminine hygiene products. Potential buyers WILL be opening your cabinets, be prepared. Incorporate some affordable improvements. Obviously you’ll want to fix leaking taps immediately. Replace fixtures such as the faucets, showerhead, towel rack, cabinetry knobs, etc…this way you can make the room appear new. Is the wall dirty? If you can’t wash the blemishes out, repaint it (again, in a neutral color)! Buy some brand new fancy towels and display them – unwashed – whenever someone’s coming through. Have a couple extra on hand to place on the vanity for a nice touch. Similarly, additional accessories may add a greater sense of warmth. As mentioned previously, stick with neutral colors when choosing your items. Think sparse and avoid clutter. Scented soaps and candles are nice, and perhaps a small basket or two. For an extra special impression you may display fresh flowers or plants. And again, use simplicity in arrangement. If you have rugs such as bath and contours, replace them with new ones, right off the shelf. Hang a brand new shower curtain. It may actually emit a new-car kind of smell, and when you combine that with the scented items and a freshly cleaned space, you project the aura of a high-end spa or hotel. These are all very simple tips, really. The more you implement the greater luck you’ll have in getting that asking price. Appeal to a budding buyer’s sense of taste. If you do so successfully, their consideration will reflect the admiration you helped encourage. And that just may be the determining factor in their decision.